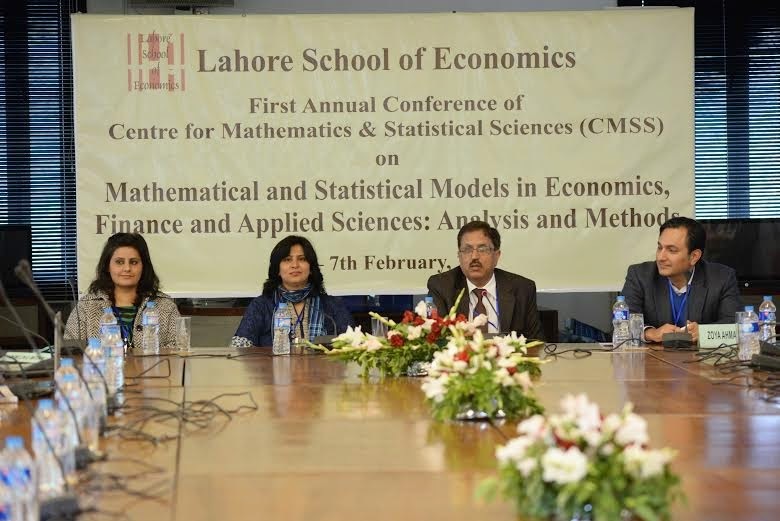 The First Lahore School Annual Conference on Mathematical and Statistical Models in Economics, Finance and Applied Sciences concluded on February 7, 2015. Earlier, the second day resumed with session on Applied Statistical Analysis. Dr. Sohail Chand from University of the Punjab and Dr. Syeda Rabab Mudakar from Lahore school of Economics presented interesting papers. 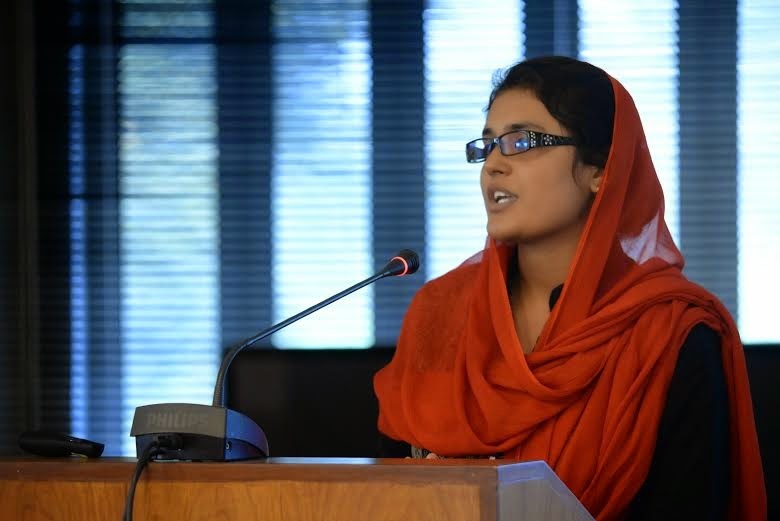 Dr. Saleha Naghmi Habibulla, Director Research from Kinnaird College, chaired this session. 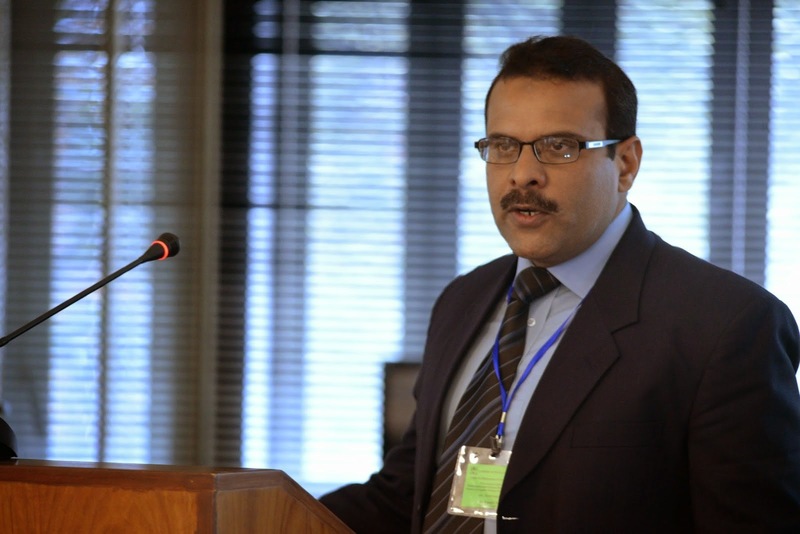 Dr. Azam Chaudhry, Dean, Faculty of Economics Lahore School Economics chaired the second session which focused on Analysis of Health Issues in Pakistan. 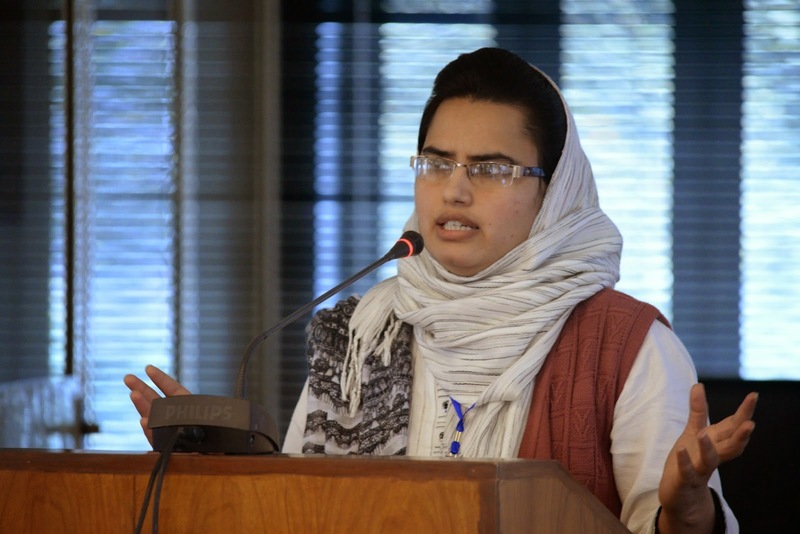 The speakers for this session included Saeeda Batool from National University of Science and Technology, Sara Ahmed and Meera Shafqat from Lahore School of Economics. Dr. Azam concluded the session with interesting discussion and suggestions for speakers. This was followed by tea break in which all the participants enjoyed tea and discussed their ongoing research in their relevant universities. 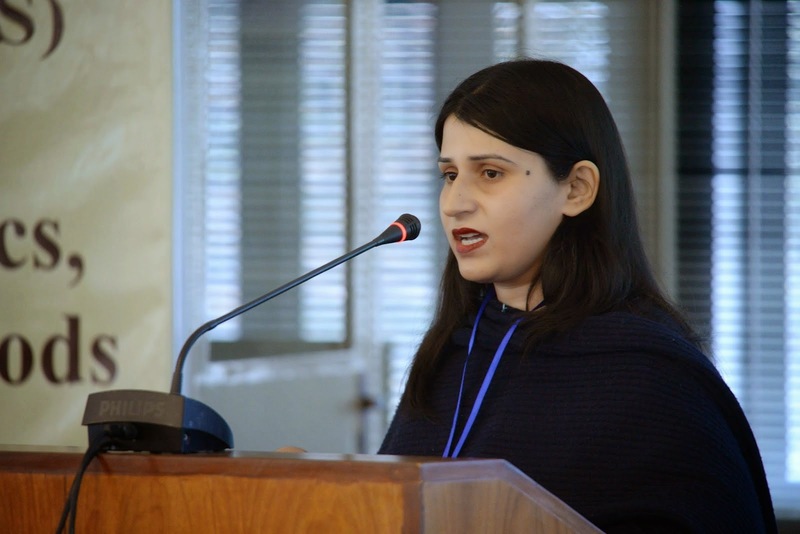 The third session of the Conference sparked off the discussion on the Empirical Analysis in Finance and this was chaired by Prof. Inayat U. Mangla from Western Michigan University, Kalamazoo. 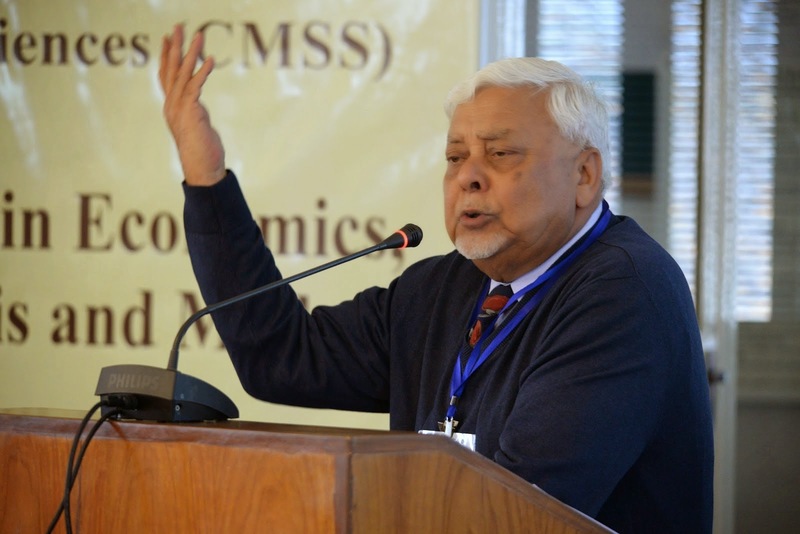 Prof. Mangla spoke on “Volatility of Stock Market: A Historical Perspective”. He explained the changes in stock markets of the world and made a pairwise comparison in the decades following 1970s. 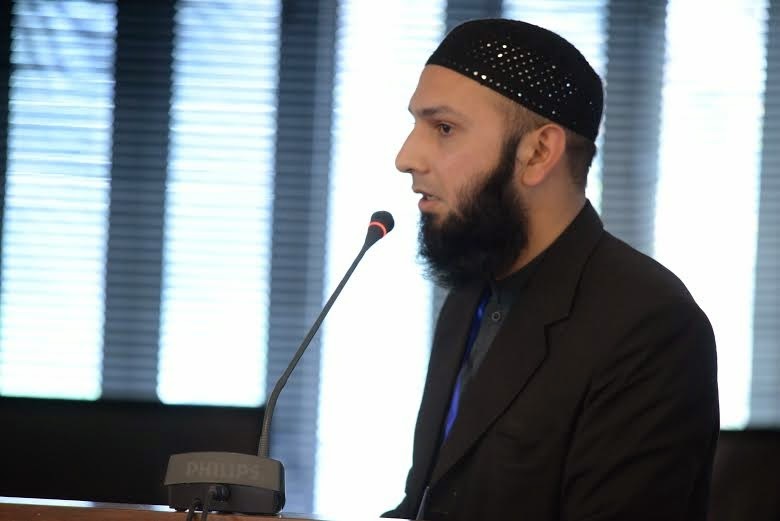 Roheel Khan from Lahore Garrison University presented a novel paper titled “Efficiency Analysis of Islamic and Conventional Microfinance Institutes: A Data Envelopment Approach”. 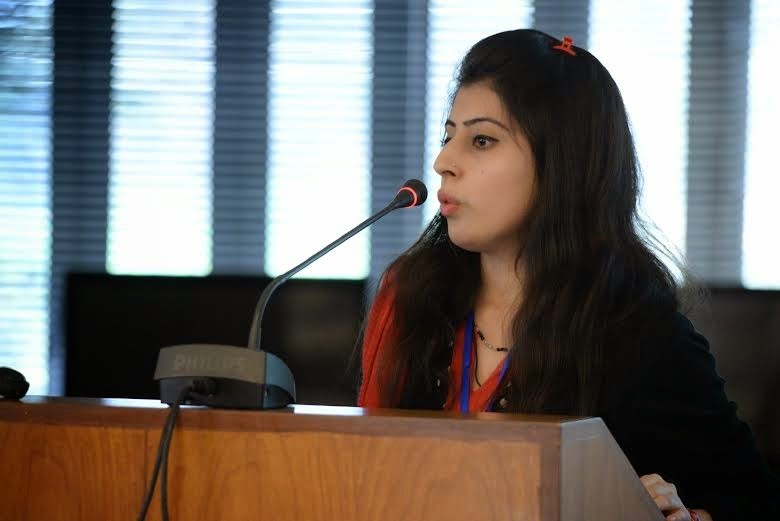 The fourth session of the Conference was “Poster session” and organizing this session was a new idea floated by Dr. Rehana Naz from Lahore school of Economics in order to provide a forum for young researchers to present their works in the Conference and to get feedback from senior researchers. All participants really liked this idea. 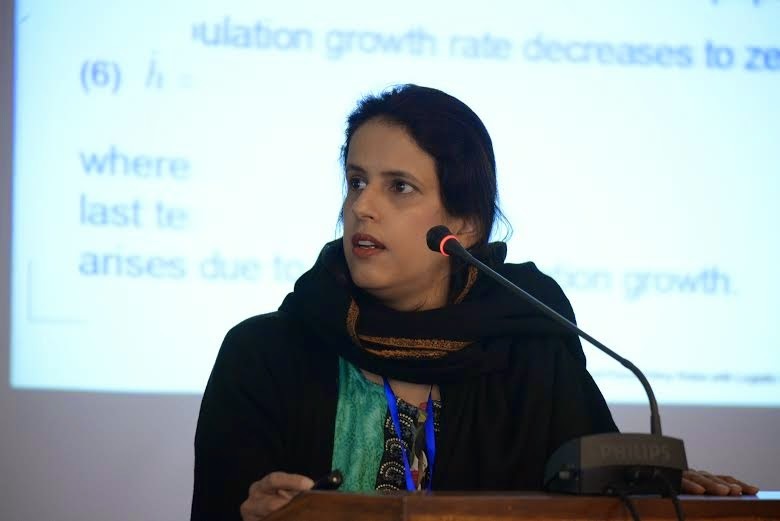 The fifth session of the Conference shifted the focus to the Theoretical Models in Macroeconomics and this was chaired by Dr. Rehana Naz, Lahore School of Economics. 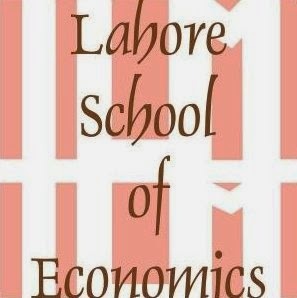 Umair Ayaz and Afshin Omer from Lahore school of Economics presented Theoretical papers on Economic growth theory. 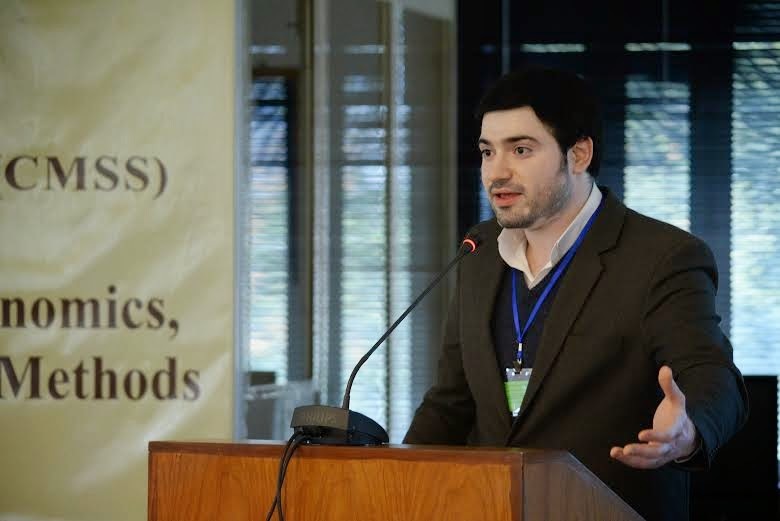 Umair’s paper was based on his MPhil thesis work conducted under the supervision of Dr. Waqar Wadho from Lahore School of Economics. 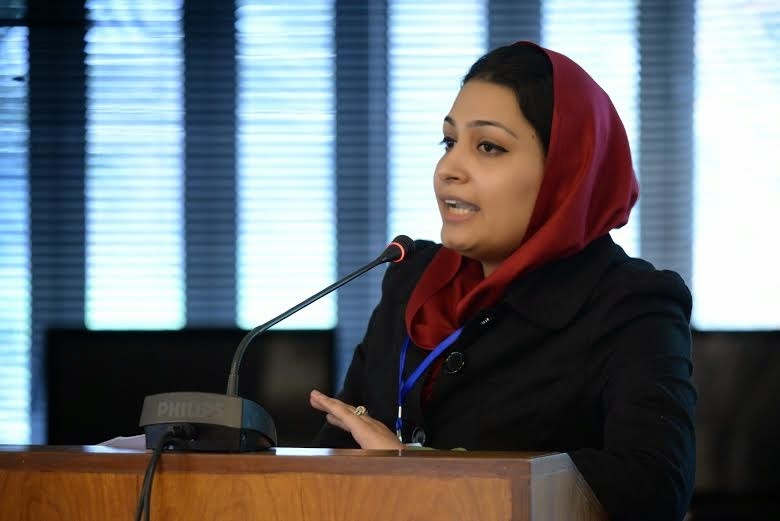 Dr. Naz concluded this session by adding her views on both papers. The last session of this informative and productive day was devoted to the Statistical Analysis and Modelling in Economics. 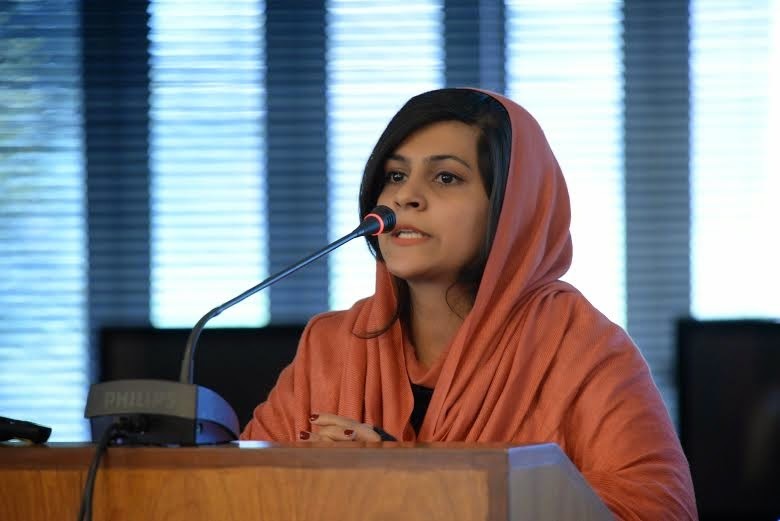 Dr. Rana Abdul Wajid chaired this session and the speakers included young students Zoya Ahmed, Madeeha Mumtaz and Anum Fatima from Lahore College for Women University and Fatima Iqbal from Government College University, Lahore. 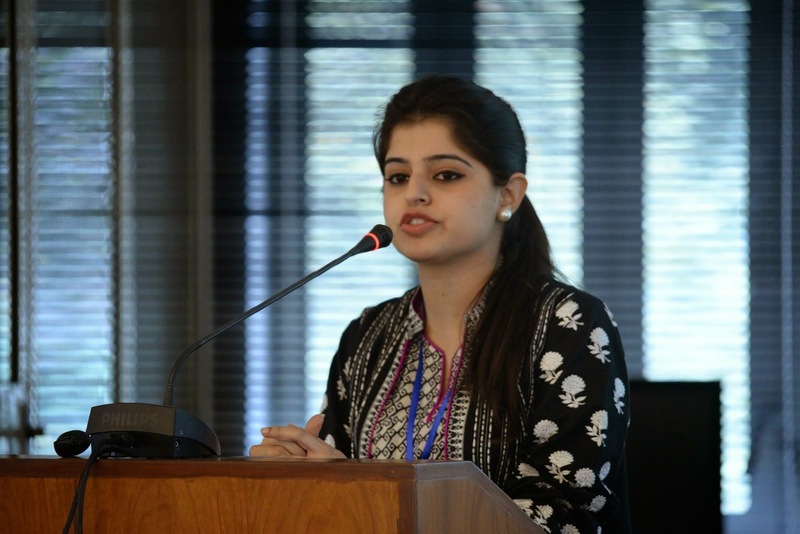 Students were encouraged and appreciated by the participants. Second day of the conference was focused more on the statistical methods employed by statisticians and economist. For conference closing, Dr. Azam Amjad Chaudhry and Dr. Shahid Amjad Chaudhry along with the conference organizers Dr. Rana Abdul Wajid, Dr. Rehana Naz and Dr. Asma Khalid thanked the participants for their zeal to learn and impart knowledge by attending and actively participating in the conference. The final note was given by Dr. Shahid Amjad Chaudhry, the Rector of Lahore School of Economics. In this paper, we proposed bias correction term in Monti’s test and thus its bias corrected version. Portmanteau tests are widely used in diagnostic checking of fitted time series models. These tests are capable of testing the significance of first m, say, and residuals autocorrelations. The asymptotic distribution of these tests for an ARMA(p, q) model is considered a X2m−p−qdistribution. There is a vast literature questioning the appropriateness of X2m−p−q as an underlying distribution. Our suggested correction improves the approximation of chi-square distribution as an asymptotic distribution when m is small and the process is nearly non-stationary. According to the Annual Status of Education Report (ASER 2013) in rural Punjab , 66% children enrolled in class 5 can read Story fluently in Urdu, 62% 5 grade kids can read Sentences in English fluently and 56% children in class 5 can do two digit divisions. However the report indicates that there exists substantial differences between provinces in terms of children educational attainments. Similarly, the distributional spread of children learning outcomes across different districts seems significant. This indicates the presence of Hierarchal effects in different levels. Fortunately the ASER complex survey data recognize such clustering and provided information at five different levels i.e. Child, Household /School, Village, District and Province. To investigate the effects of Household, Village, District and Province etc on child’s learning outcomes, the recent literature (e.g. Rabe-Hesketh ,S. et. al. (2006), Sinders, T.A.B. et.al. (2011)) suggests the use of Multilevel Methodology. The technique considers generalized linear models, usually linear regression models, but the suitable random effects are included both in intercepts and coefficients of the model. This leads to examine the fact that variables are measured at various levels. The significance of the techniques stems from the fact that if the simple random sample drawn from a clustered population and there exists non-independence of units , then any statistical model assuming independence leads to draw the biased inferences. The aim of this study is to model the hierarchical data structure of ASER 2013 rural Punjab data and to obtain inferences regarding the child learning differences exist at Household, Village and District level. The study also uncovers the percentage variation explained at each level of the model. The Significance of the study is twofold: Firstly it presents a methodology that produce reliable causal estimates to model clustered Economic survey data and secondly it examines whether there exists any inter-level variation in Educational Status in Rural Punjab and its impact on child learning outcomes. 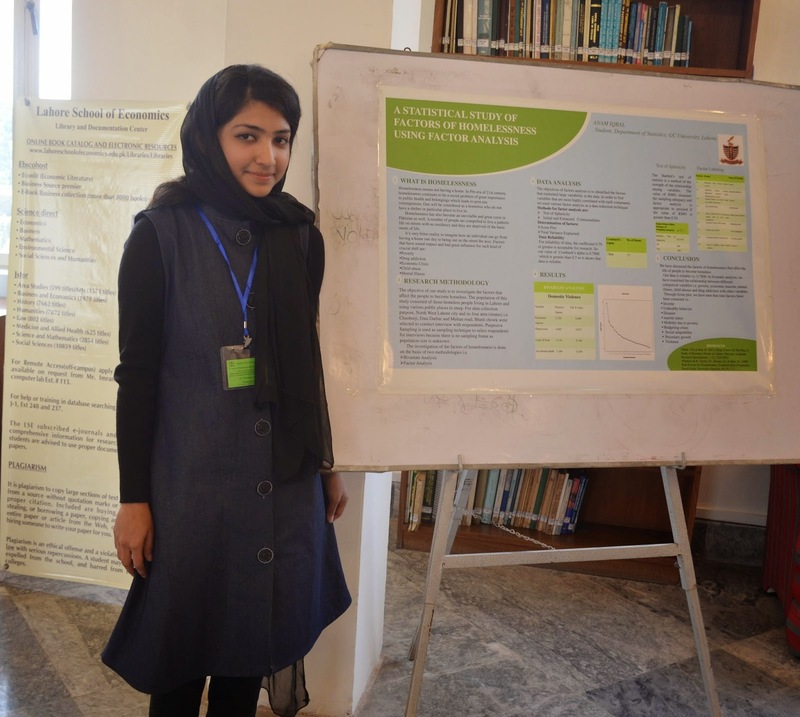 This study examines the socio-economic characteristics of the users of conventional, alternative and traditional health care services in Pakistan. The study took age, gender, education and region of residence as social characteristics while monthly income and employment status as economic characteristics. The profit model based on the poison distribution is estimated and it is revealed from the results that rural, less aged, male and employed people are more tended toward conventional health care whereas the urban, aged, female and unemployed people prefer to choose the non-conventional methods of health care. It is also founded that education and income do not affect the decisions of health care choice of people. Households in Pakistan spend 4.9% of all of their expenditures on medical care, more than in almost all other Asian countries. Healthcare is a critical for Pakistan, as a healthier and more productive population is a channel for human development and economic progress. 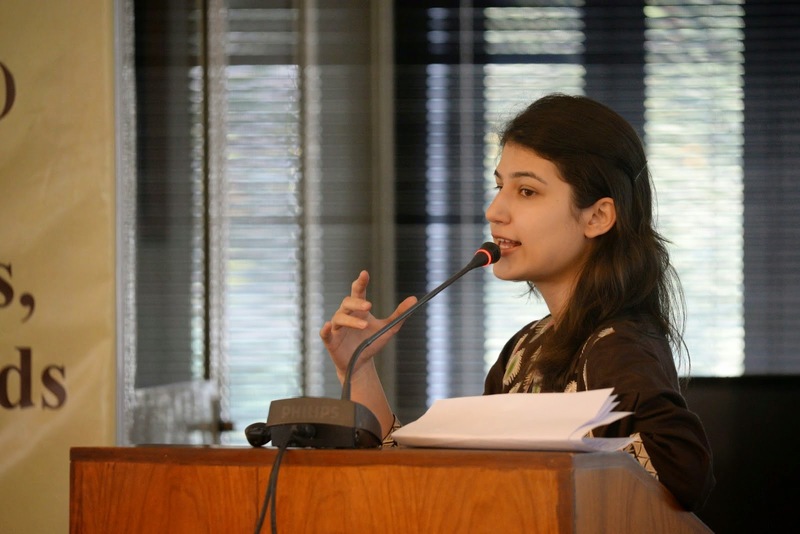 The present study aims at exploring the determinants of household health expenditure for Pakistan, by taking into account not only current income but also household’s permanent income. ‘Wealth index’ will be constructed in order to incorporate the effect of household’s permanent income. For the purpose of analysis, PSLM-HIES (2010-11) data will be used. The estimation strategy would be double-hurdle model as proposed by Crag (1971). Microfinance has emerged as an impressive tool for poverty alleviation in global developing economies of all of the continents. Critics have questioned some of the features of conventional system of microfinance which gave room to Islamic mod of micro-financing (IMF) to the poor. But sustainability of Islamic microfinance is questioned by pyramids of microfinance proponents. Therefore, this study has been devised to compare the efficiency of the conventional vs Islamic Micro Finance (IMF) institutions in Pakistan. A non-parametric approach i.e. Data Envelopment Analysis was rendered to gauge the efficiency of the target institutions. In this regard, panel data of 9 Conventional microfinance institutions and 3 IMF institutions were used spanning over a period of 4 years i.e. 2008 to 2012. The results revealed that 2 out of 3 IMF institution and 2 out of 9 conventional MFIs were found on efficient frontier. Therefore, the sustainability of IMF institutions can be rated as high in Pakistan and this mod of financing should be encouraged by policy makers. This research explores the relationship between size of the government and economic growth in an endogenous growth model with productive human capital and unproductive social capital. We model discount factor as an endogenous function of inherited human capital. We find that with low endowment of human capital, government intervention of any size is growth depressing, for high endowment of human capital, government intervention is not associated with the accumulation of unproductive social capital and there is high growth whereas for intermediate levels of inherited human capital, whether government intervention is growth depressing or not depends on the size of intervention and level of inherited human capital. In this scenario, bigger size of the government is growth depressing and higher levels of inherited human capital dilute this effect by promoting investment in productive human capital. Furthermore, countries with identical levels of inherited human capital and size of government can be in different equilibrium regimes if they differ in quality of institutions. This paper develops an Economic growth model with human capital, logistic population growth and endogenous time preference. The discount factor in our model is an endogenous function of consumption and human capital. We examine the role of endogenous time preference and logistic population growth in equilibrium selection. Our model exhibits unique and multiple equilibria for fairly general values of capital share and the intertemporal elasticity of substitution. The stability of the equilibria and the transitional dynamics are investigated. We also analyze the growth-maximizing fiscal policy rules. We show that under the endogenous time preference and logistic population growth, the tax policy depends on parameters of the model. The growth maximizing tax rate can be lower or higher than the elasticity of human capital in the production function in contrary to Barro (1990) taxation rule. Numerical simulations are performed to support our results. Child mortality reflects the state of hygiene and public health, socio economic development, environmental sanitation and also the people’s attitude towards the value and quality of human life. The level of child mortality provides indication of practices and policies which leads to the betterment of health conditions. Child mortality generally depends on biological factors including birth order, mother’s age, and factors that are related to health service provision. Almost in all poor countries more than 10 million children die every year, mostly from preventable causes. Pakistan has the third highest burden of fatal, maternal, and child mortality. . Although child mortality rate have been reducing steadily over years in Pakistan, however, development has been slow. Hence the factors affecting child mortality in Pakistan are investigated. Effect of various socioeconomic and demographic factors on child mortality is studied by using Logistic regression analysis. Wealth index, occupation of mother, duration of breastfeeding, place of delivery and family size are found to be significantly associated with child mortality in Pakistan. Finally it is concluded that child mortality is higher in families with poor wealth index. It is also explored that child mortality decreases as duration of breastfeeding, preceding birth interval, level of mother’s education and family size increases. This study examines the impact of information and communication technology (ICT) on performance of banks in Pakistan using annual panel data set from 2005 to 2013. The data was analyzed using fixed and random effects model which revealed a counterproductive impact of ICT on banks performance in the country conforming to Solow’s paradox. Emphasis should be given on efficient utilization of the ICT equipment such as credit, Points of Sales (POS), phone banking, electronic payment debit, cash withdrawal machines, to mention but few. And in order to promote more patronage of ICT and e-banking services, efforts must be made to create digital literacy among the population. In this paper we have introduced a new lifetime distribution with increasing and decreasing failure rate, by generalizing the Poisson-Exponential distribution introduced by Cancho et al. (2011). We have named the new distribution as Generalized Poisson-Exponential distribution. Further we have derived some mathematical properties of the distribution including characteristic function, moments, mean deviations, order statistics and information entropies. The parameter estimates are obtained using Maximum Likelihood Estimation procedure and the simulation results are generated for these estimates. Finally we have presented a real data application of the proposed distribution.